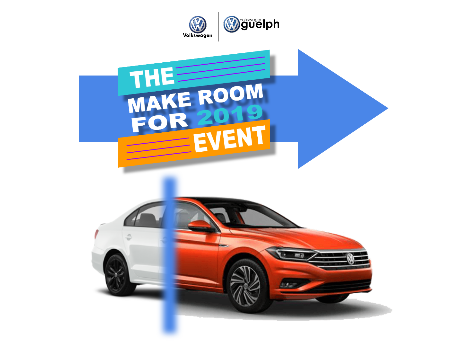 For February, Guelph VW needs your help to make some room for the 2019's!!! Help us make some room! * Cash Purchase incentive amount shown - Valid February 1st-28th - In-Stock Only!